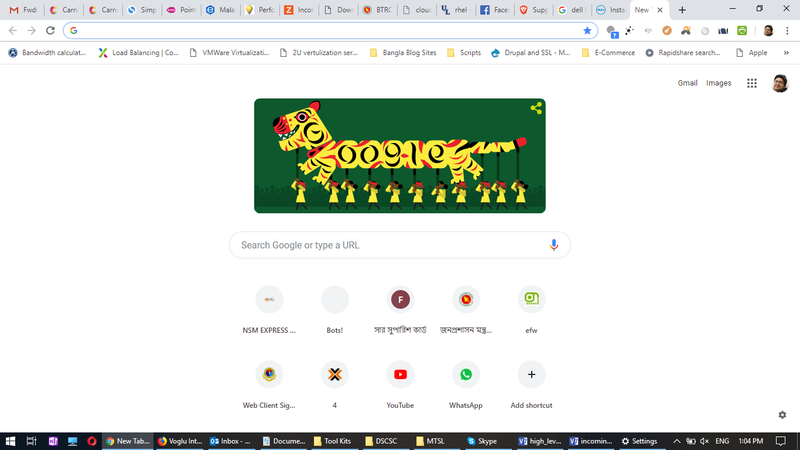 Google Doodle celebrates Pohela Boishakh | Bots! 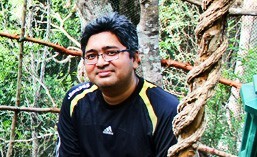 This entry was posted in Uncategorized Thoughts and tagged ১৪২৬, Bangla 1426, বাংলা ১৪২৬. Bookmark the permalink.